Like coffee, a lot can happen over a week. Five days (Six for some people) of grinding in the office and you barely have time to keep track of what happening in the automotive sector. Political news are aplenty across news channels, papers and the water cooler breaks in the office so we at AutoColumn decided to get you upto speed for all the happenings for the past week in a short throwback post. So In case You Missed It (ICYMI) this will keep you updated. 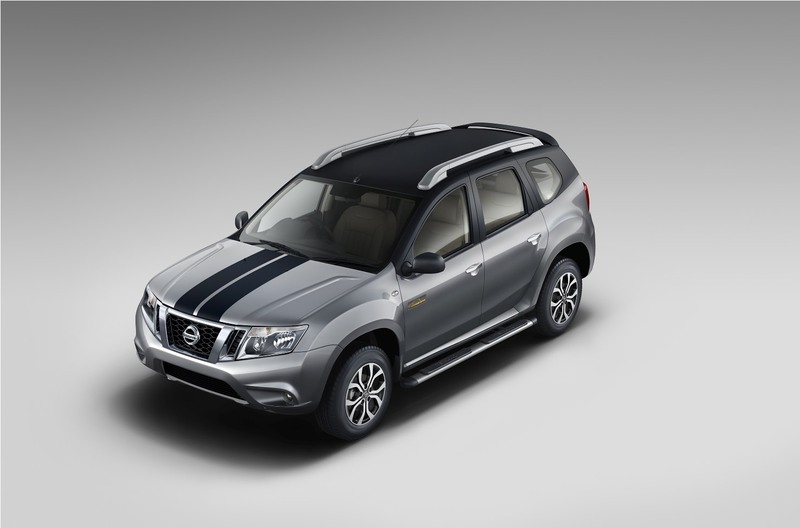 On 12th Oct, Nissan launched a limited edition for its Terrano urban SUV to celebrates it anniversary in the market. With a bit of chrome garnishing, added stripes and ‘Anniversary Edition’ badges, the highlight is the Heads-Up display added as a feature. The HUD not only shows you the speed and rpm readings right on your windscreen but you can also integrate it with a navigation app on your smartphone to see directions without having to take your eyes off the road. Take a look at what Guillaume Sicard, President – Nissan India Operations has to say about this launch here. 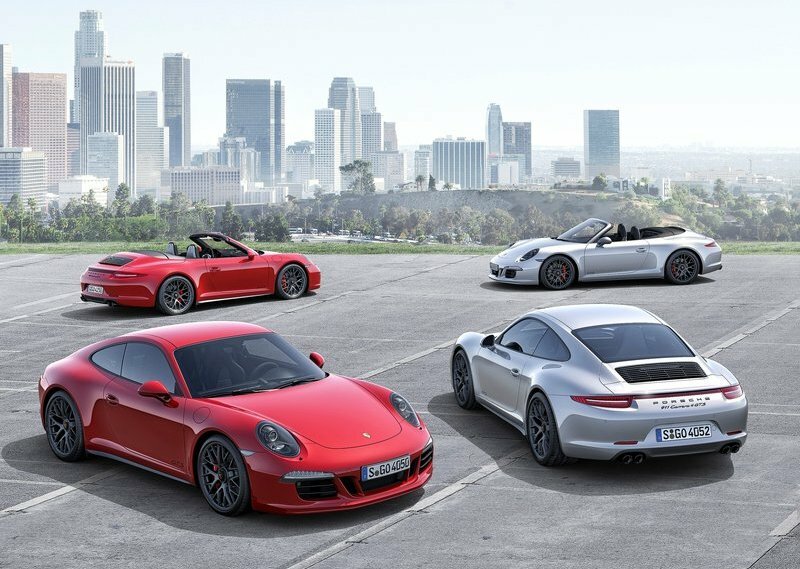 Porsche also unveiled a 19th car under the 911 moniker, the 2015 Porsche 911 Carrera GTS which will be showcased at the LA Motor Show next month. 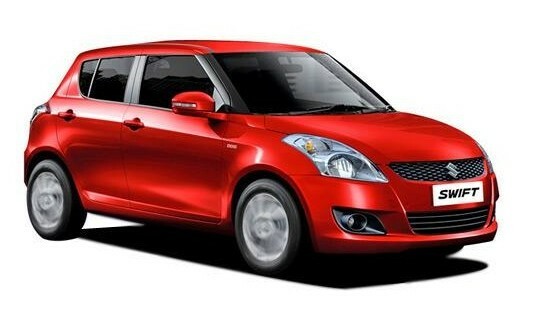 A few spy pictures of the facelifted MS swift surfaced online on the 14th and we’ve managed to sum up all the changes to the car in our post. Although a good car, we feel MS should now offer the Swift with a bigger engine for the enthusiasts, especially seeing the rise in number of aftermarket tuned Swifts. Toyota Kirloskar Motors announced the facelifts for its fumbling models, the Etios and the Liva with SRS airbags standard across all variants. TKM launched a few accessories for the Etios under “Real Luxury Collection” and for the Liva under “Décor Collection”. Check out the specifics here. 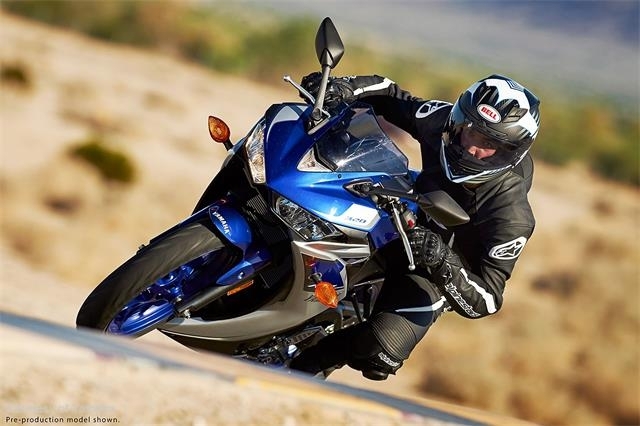 Oct 15th revealed the date for Kawasaki to launch the ER-6n and the Z250 naked bikes for the Indian market. We covered this in our new iteration, Launchpad under which we will cover all the latest launches. 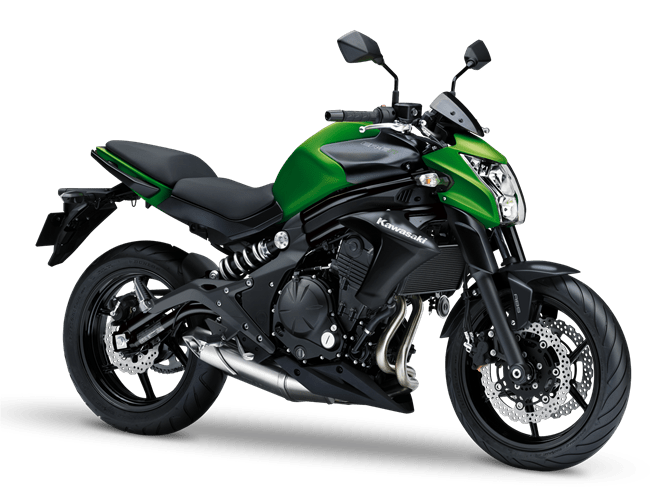 The prices were revealed on the next day by Mr. Yoshitaka Tamura, MD, India Kawasaki Motors (IKM) as INR 2.99lk for the Z250 and INR 4.78 for the ER-6n. By far the best part of the week was our First ride in the Fiat Avventura. This is the Italian car makers second attempt at the crossover segment after the Palio Adventure nearly a decade ago, which was way ahead of its time. Now though, the market is open to such ideas and you will agree to fact: the Fiat Avventura is by far the best crossover offered in the country. Be it looks, the multi-jet diesel, the gorgeous alloys, the compass and inclinometer console inside the car,….ummm did i say looks? the Avventura aces in all parameters and then some more. You cannot be true PetrolHead if a Fiat does not pluck at your heart strings, check out the gallery for some drool worthy pictures of the car. Nav decides to decode a question which many people often ask, but no one is able to answer is satisfactorily, What makes a Maruti…a Maruti. He traces the journey from the teeny-tiny Maruti 800 and the Esteem to its rise to the leader in the “Kitna Deti Hai” leaderboard, if ever there was any. Just before the weekend, on friday we got you the details about the new Yamaha R3, but unfortunately Yamaha has not revealed whether the R3 or the R25 will make it to the Indian market. As for us, we would want both of them, but we’ll leave it to the Yamaha guys to figure that out. Will Chevy Essentia Find Its Essence in India? Datsun Go! First drive. AutoColumn Exclusive! !